Shade 9 Scarlet. Merino Blend pure wool. 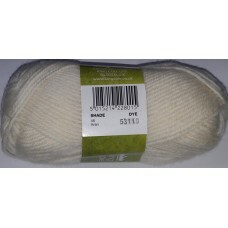 A beautifully soft double knitting (DK) wool made from 100% pure new superwash wool. 50g ball approximately 1.. Shade 18 Turquoise. Merino Blend pure wool. 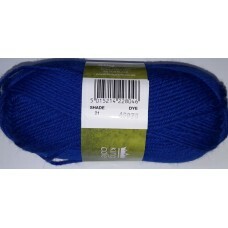 A beautifully soft double knitting (DK) wool made from 100% pure new superwash wool. 50g ball approximatel.. Shade 21 Royal. Merino Blend pure wool. 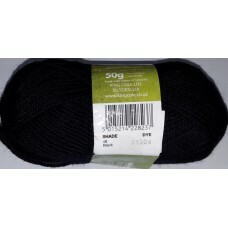 A beautifully soft double knitting (DK) wool made from 100% pure new superwash wool. 50g ball approximately 10.. Shade 23 Chocolate. Merino Blend pure wool. 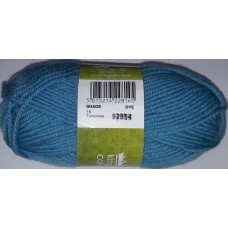 A beautifully soft double knitting (DK) wool made from 100% pure new superwash wool. 50g ball approximatel.. Shade 33 Bottle. Merino Blend pure wool. 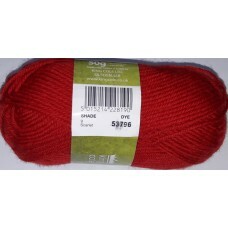 A beautifully soft double knitting (DK) wool made from 100% pure new superwash wool. 50g ball approximately 1.. Shade 41 Oatmeal. Merino Blend pure wool. 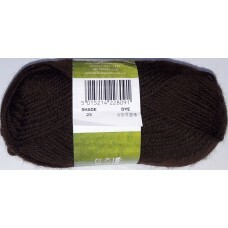 A beautifully soft double knitting (DK) wool made from 100% pure new superwash wool. 50g ball approximately .. Shade 43 Bronze Green. Merino Blend pure wool. 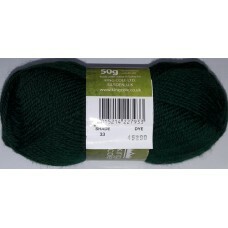 A beautifully soft double knitting (DK) wool made from 100% pure new superwash wool. 50g ball approxima.. Shade 46 Aran. Merino Blend pure wool. 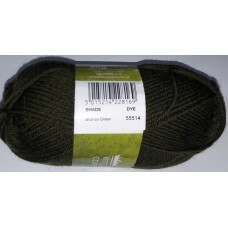 A beautifully soft double knitting (DK) wool made from 100% pure new superwash wool. 50g ball approximately 104.. Shade 48 Black. Merino Blend pure wool. 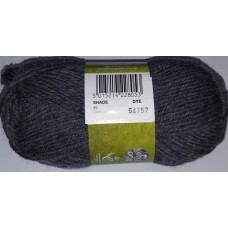 A beautifully soft double knitting (DK) wool made from 100% pure new superwash wool. 50g ball approximately 10.. Shade 49 Clerical. Merino Blend pure wool. 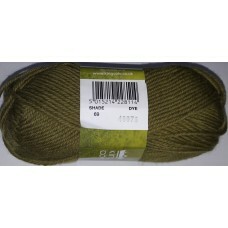 A beautifully soft double knitting (DK) wool made from 100% pure new superwash wool. 50g ball approximately.. Shade 55 Gold. Merino Blend pure wool. 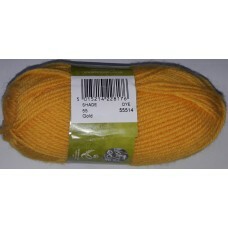 A beautifully soft double knitting (DK) wool made from 100% pure new superwash wool. 50g ball approximately 104.. Shade 69 Olive. Merino Blend pure wool. 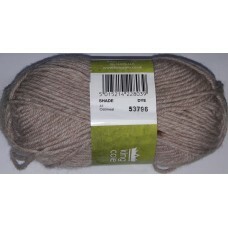 A beautifully soft double knitting (DK) wool made from 100% pure new superwash wool. 50g ball approximately 10.. Shade 96 Slate Blue. Merino Blend pure wool. 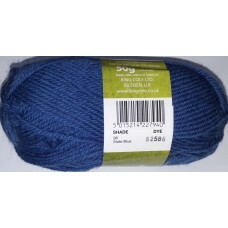 A beautifully soft double knitting (DK) wool made from 100% pure new superwash wool. 50g ball approximate..